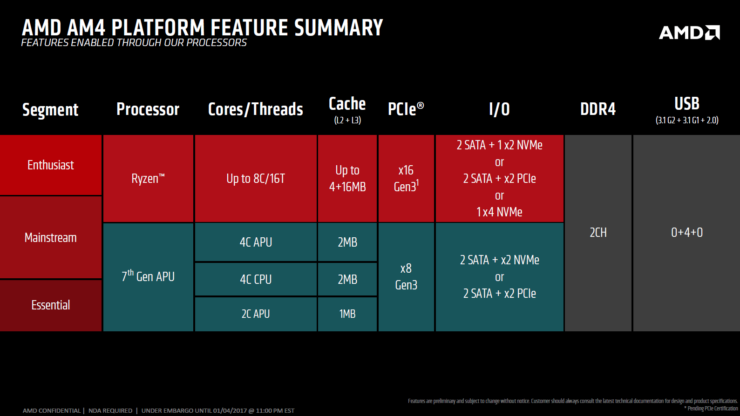 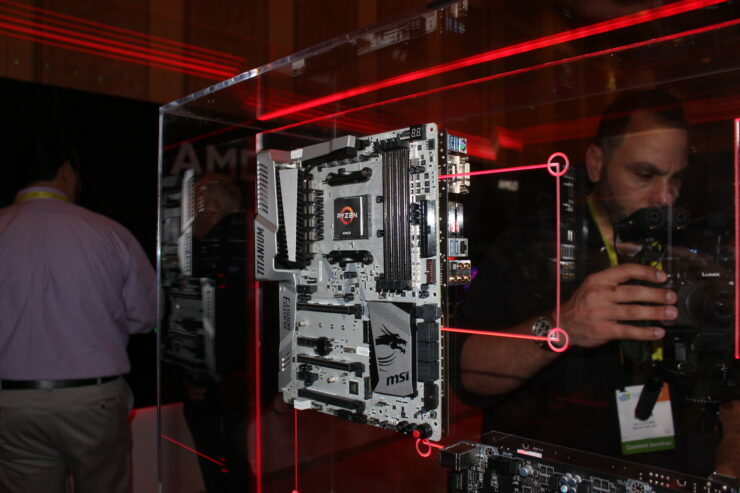 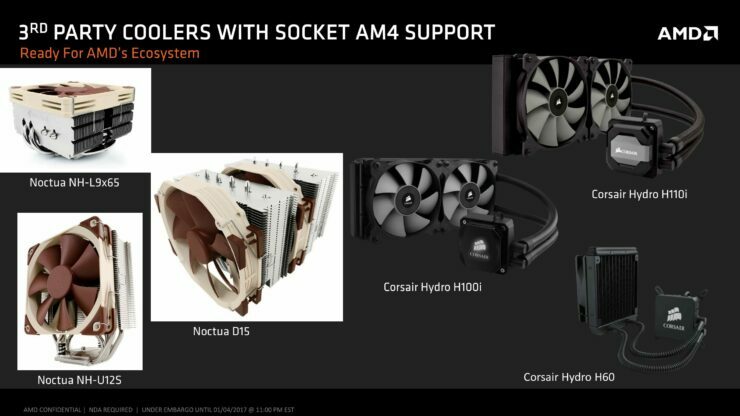 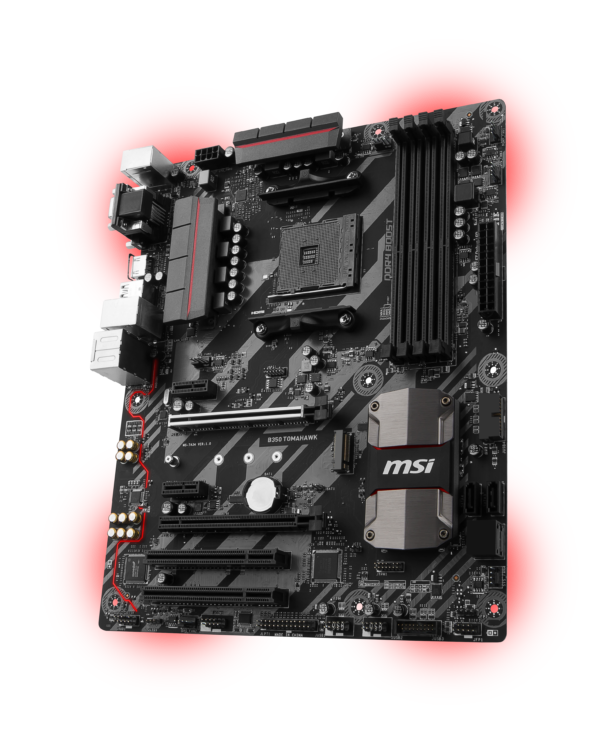 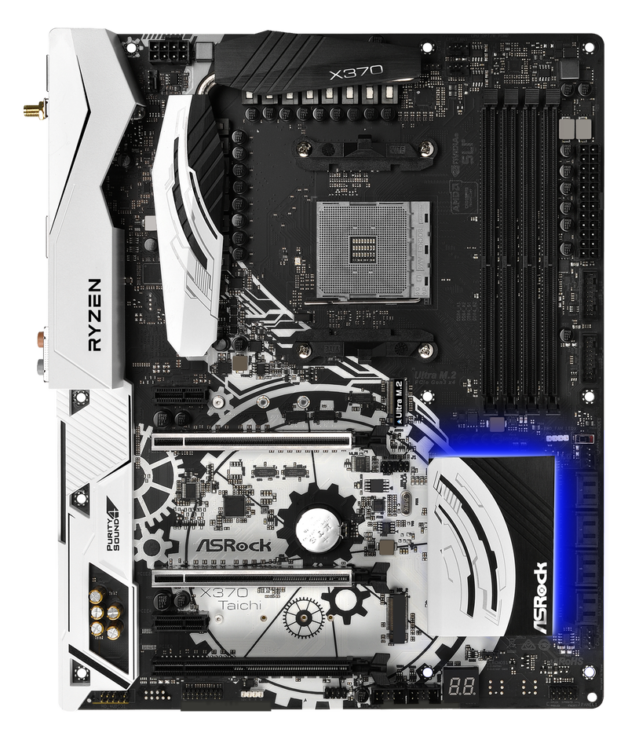 The first ever unboxing and preview of the Asus Crosshair VI motherboard for AMD’s upcoming Ryzen has been published. 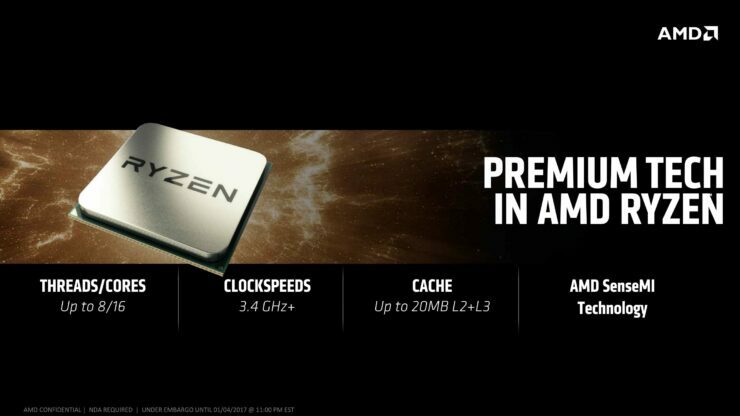 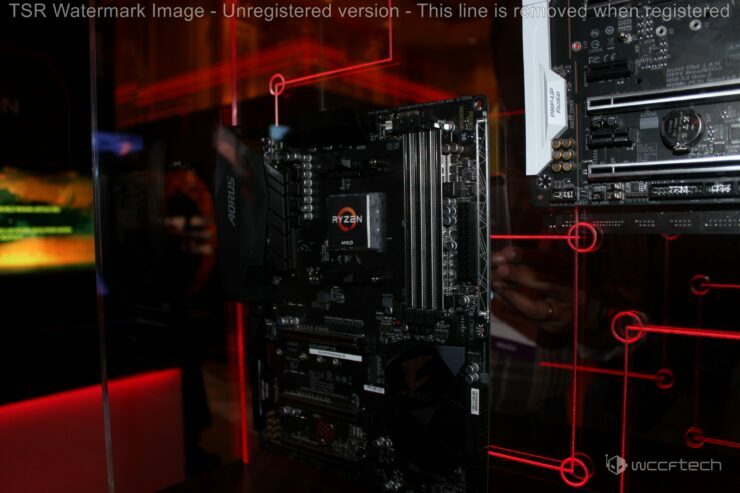 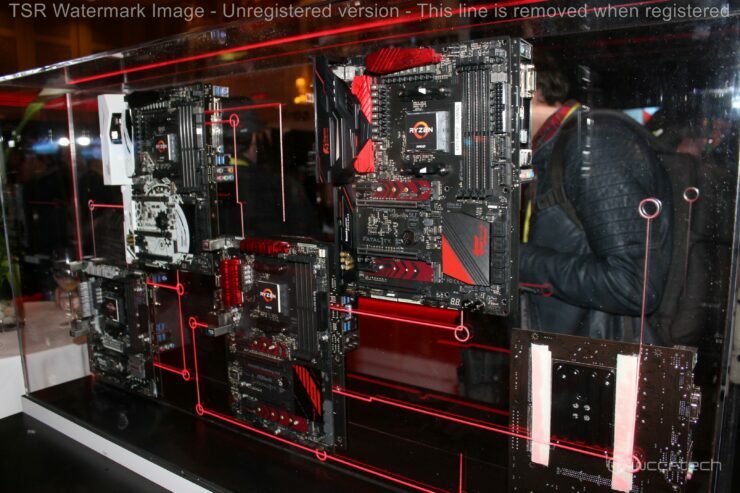 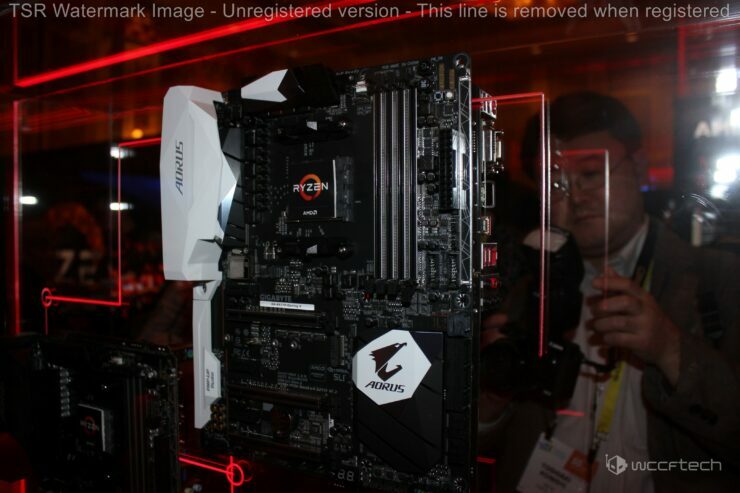 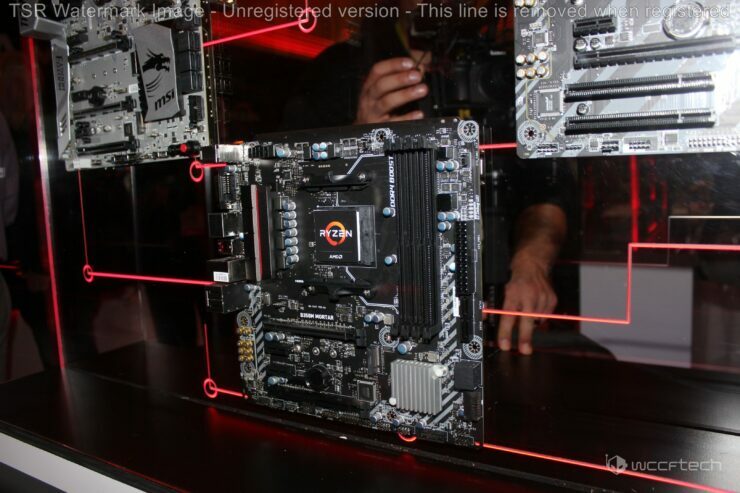 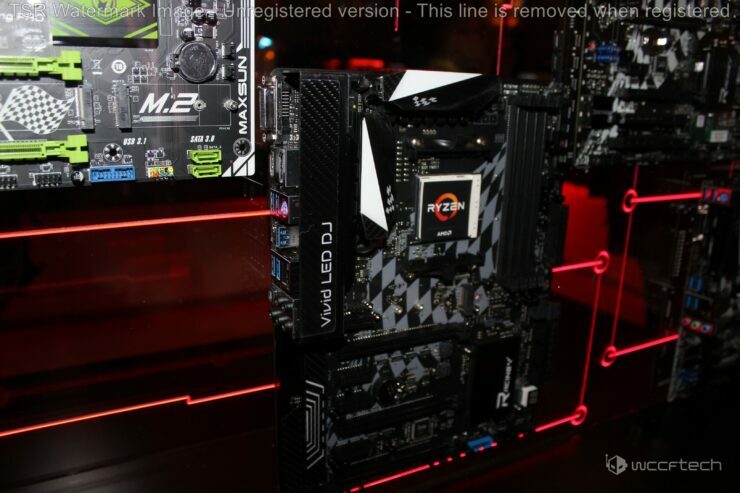 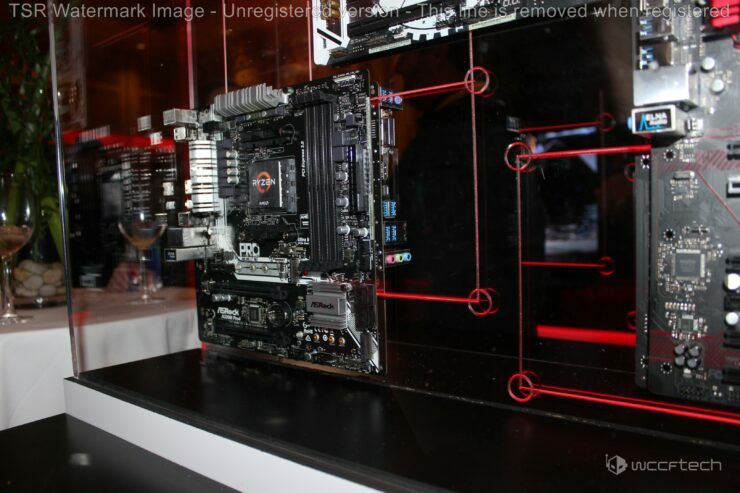 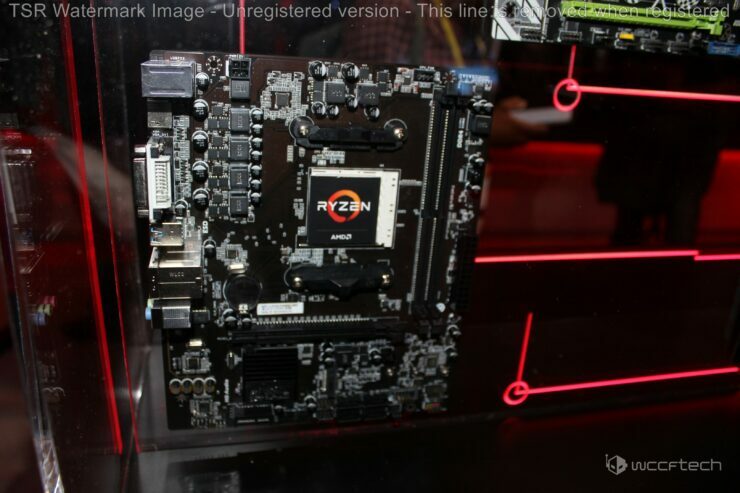 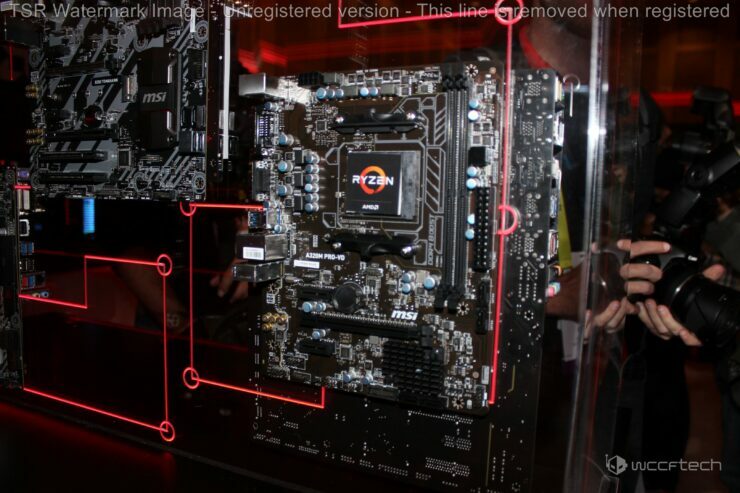 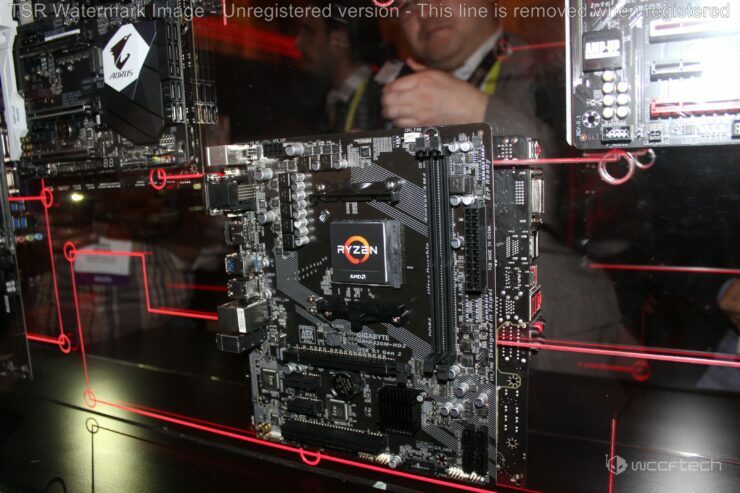 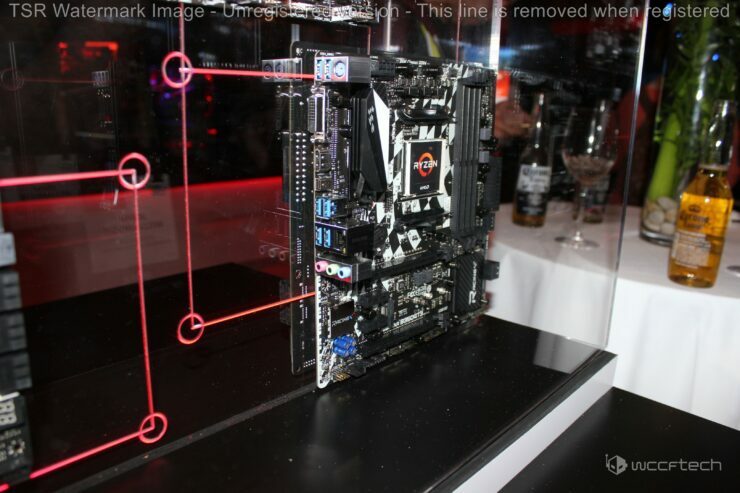 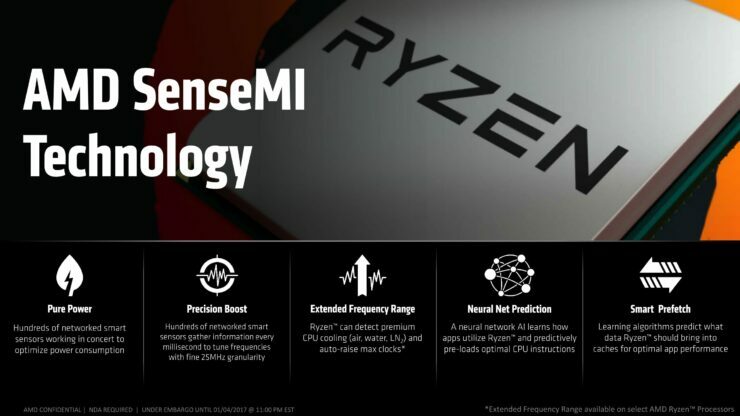 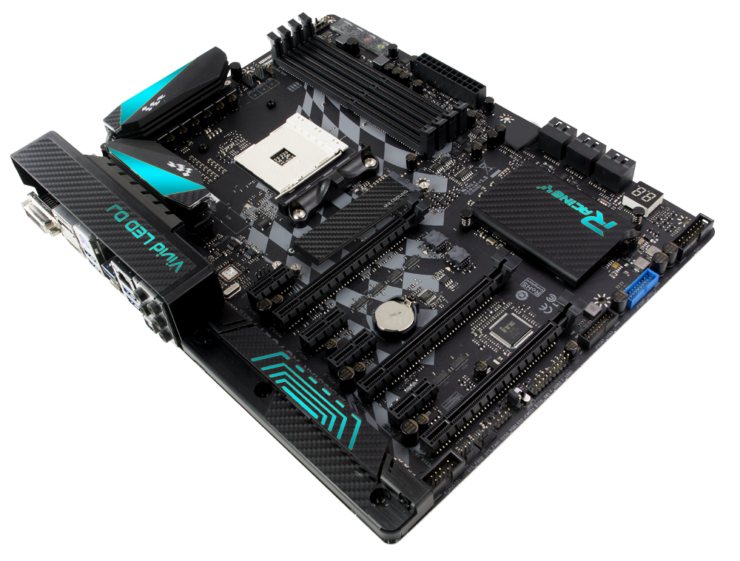 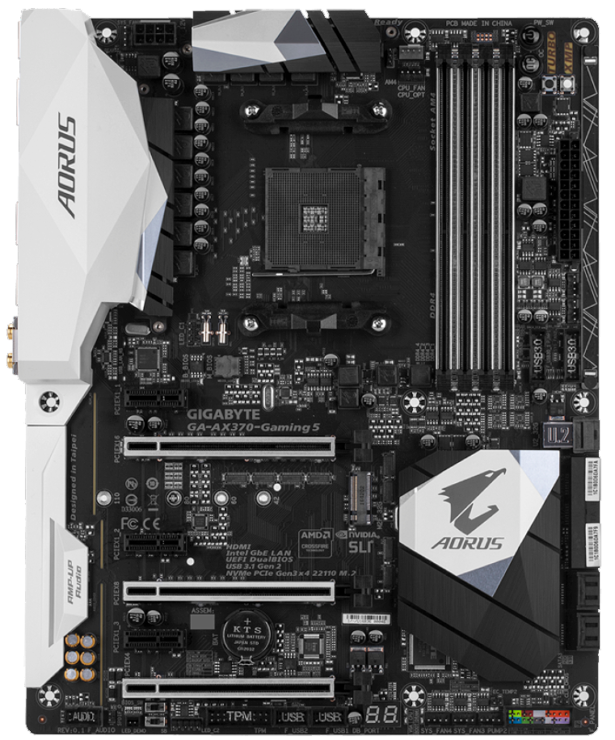 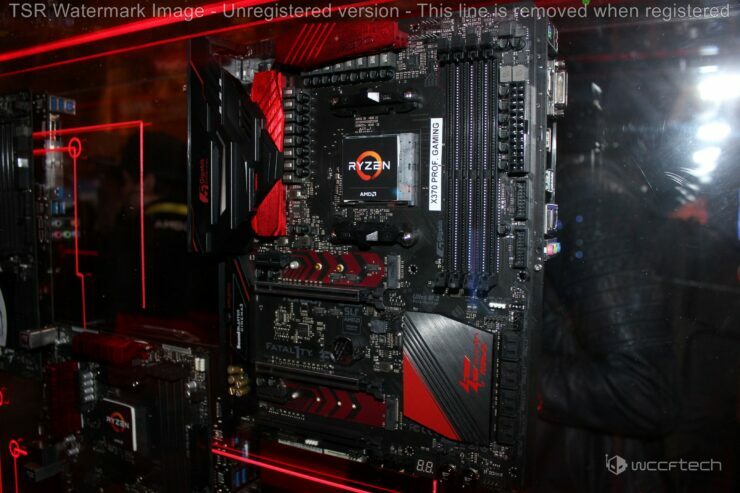 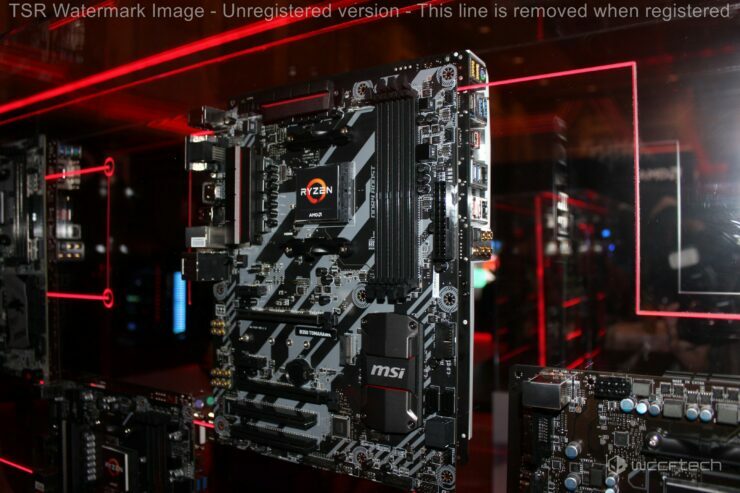 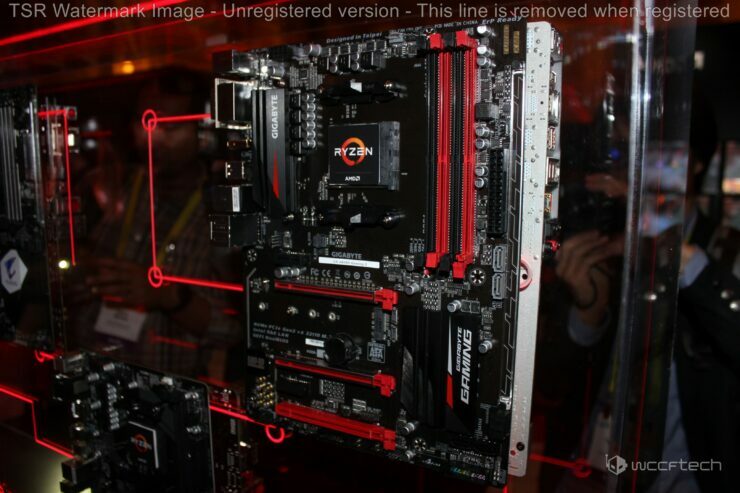 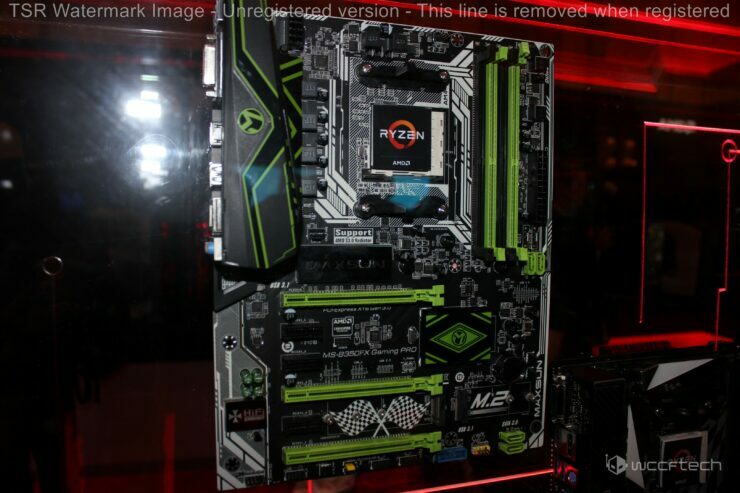 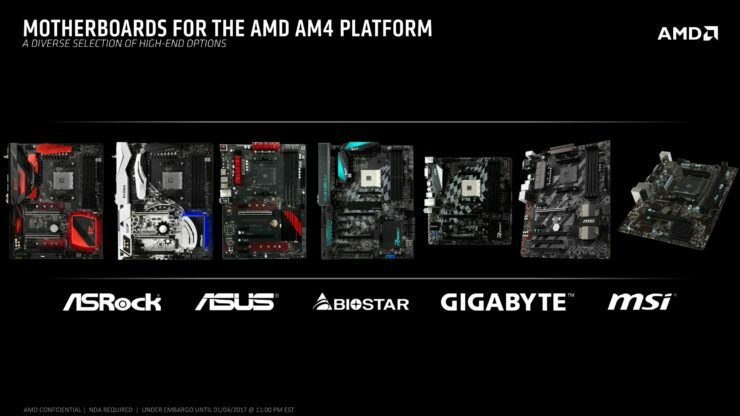 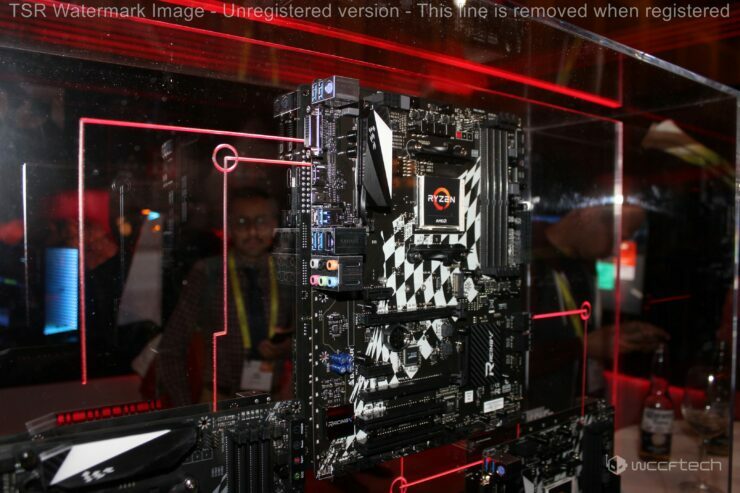 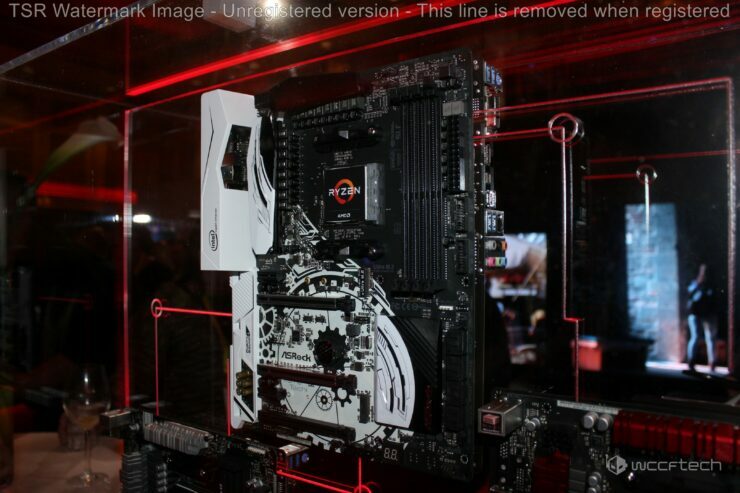 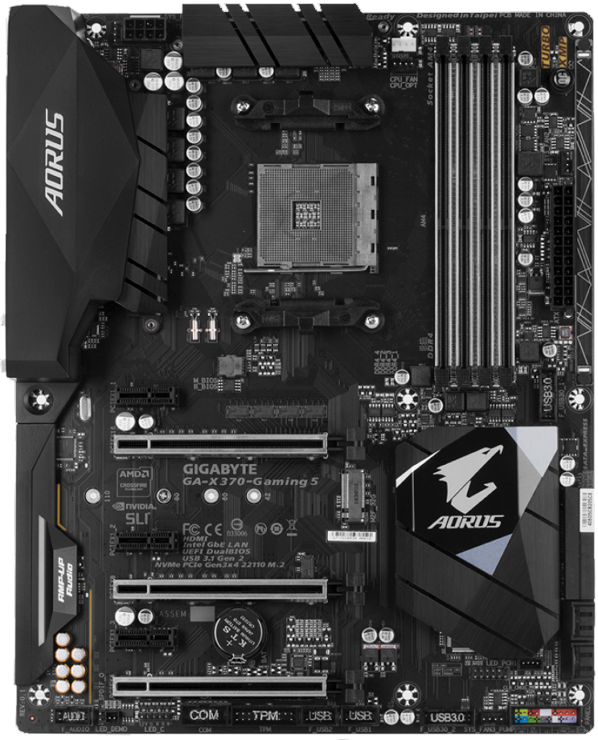 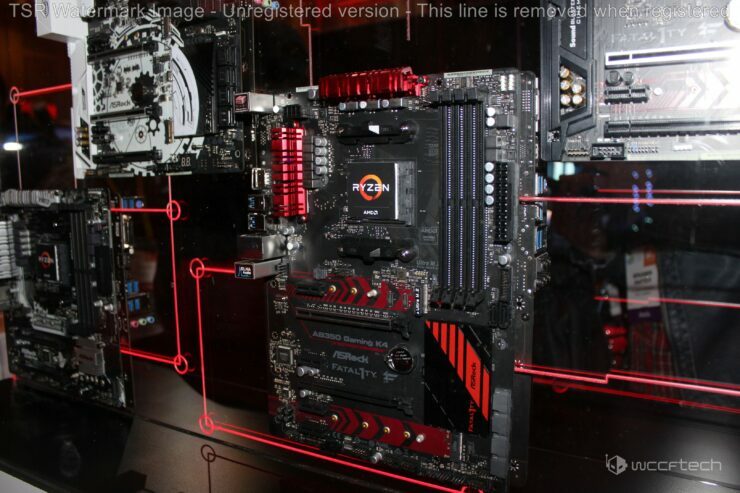 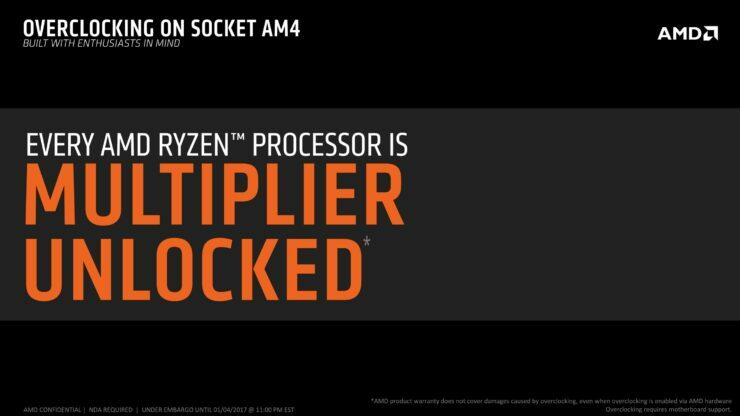 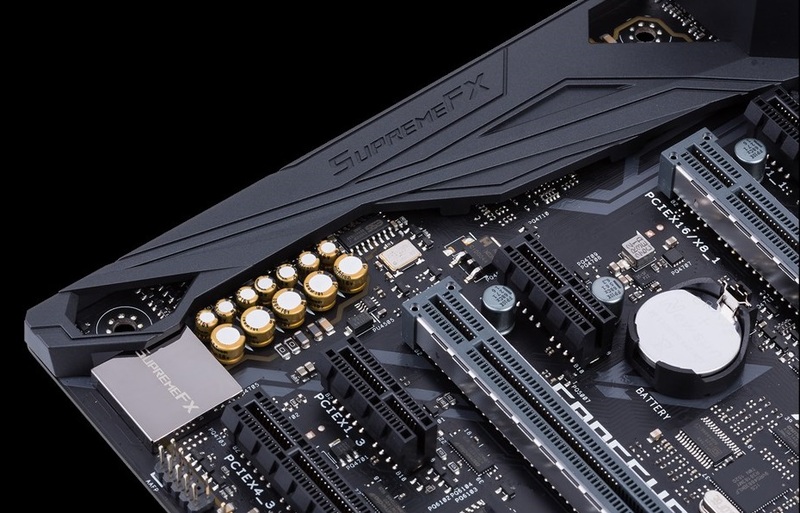 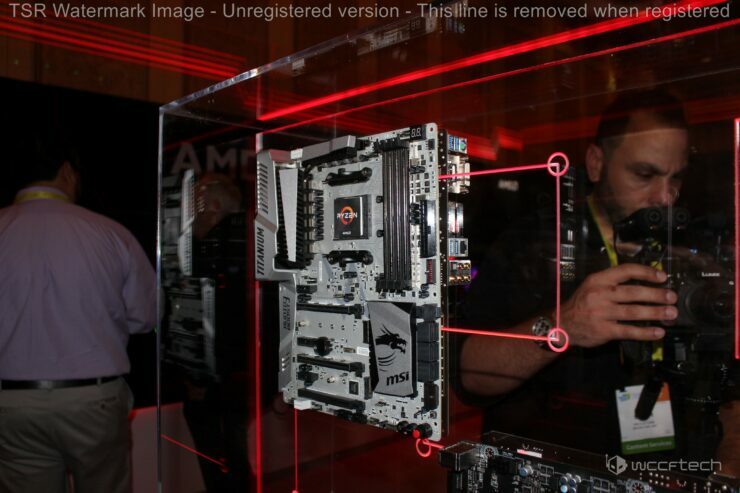 This is one of the highest end motherboards that Asus will have available on day one of Ryzen’s launch. 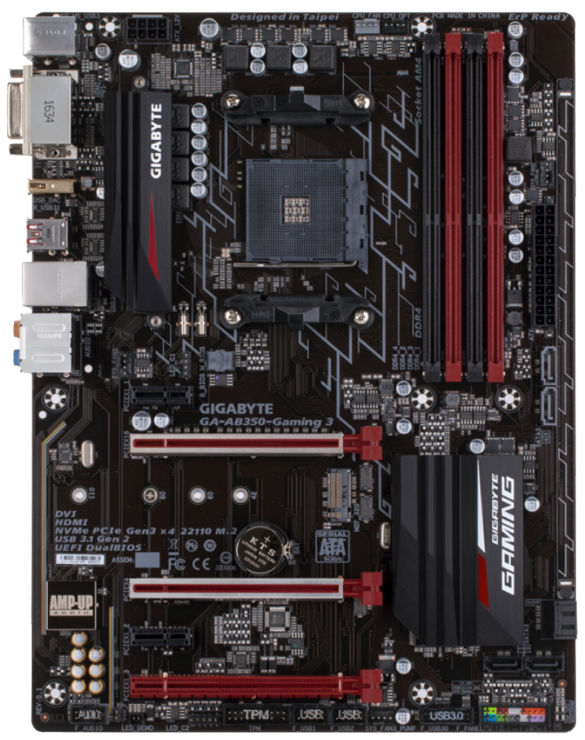 The Crosshair VI Hero feature a monochromatic color scheme to match any custom color scheme builders are going for. 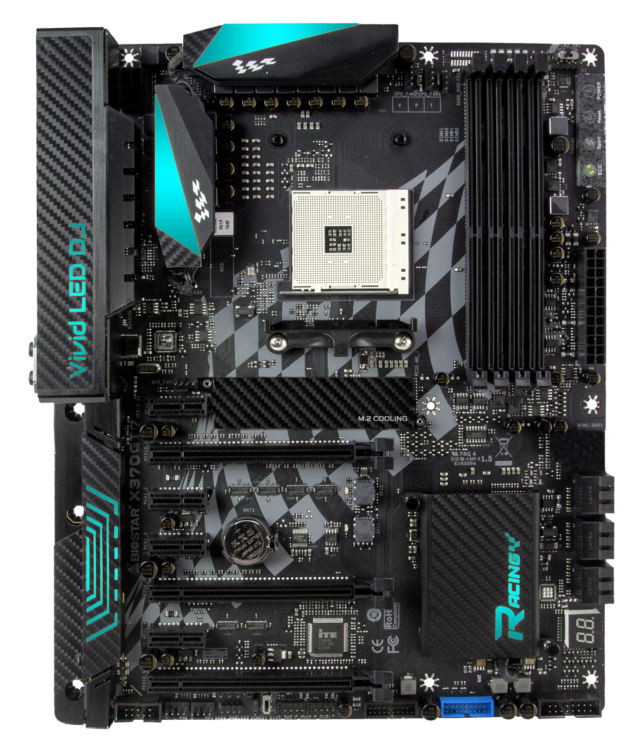 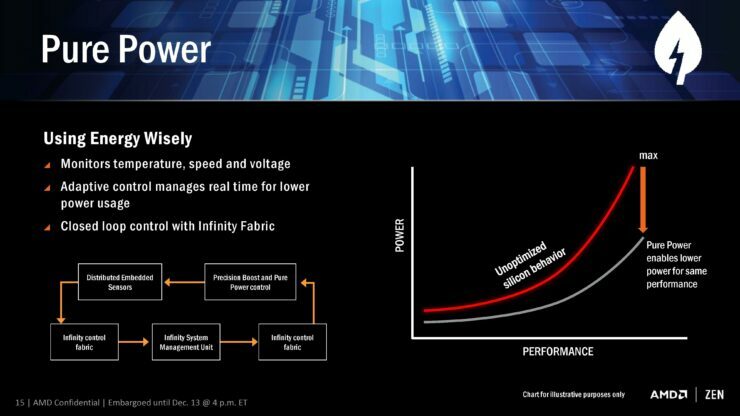 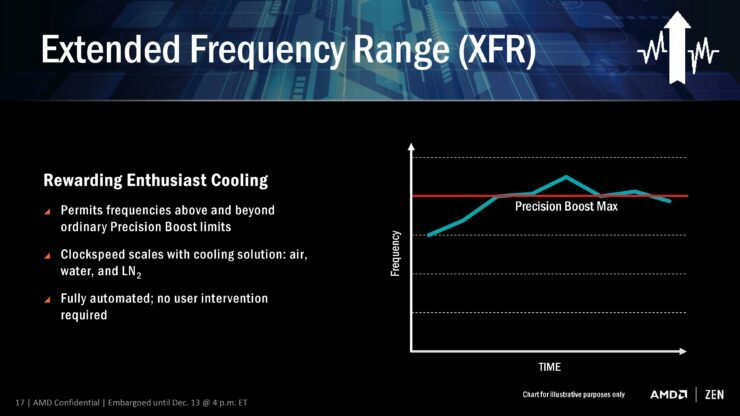 Power delivery is provided by an ROG exclusive high quality 8+4 phase digital VRM design. 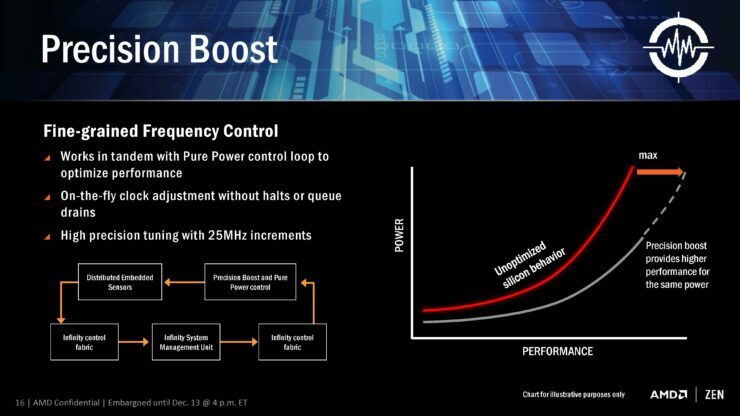 We can see a beefy 12 phase Digi+ PWM design. 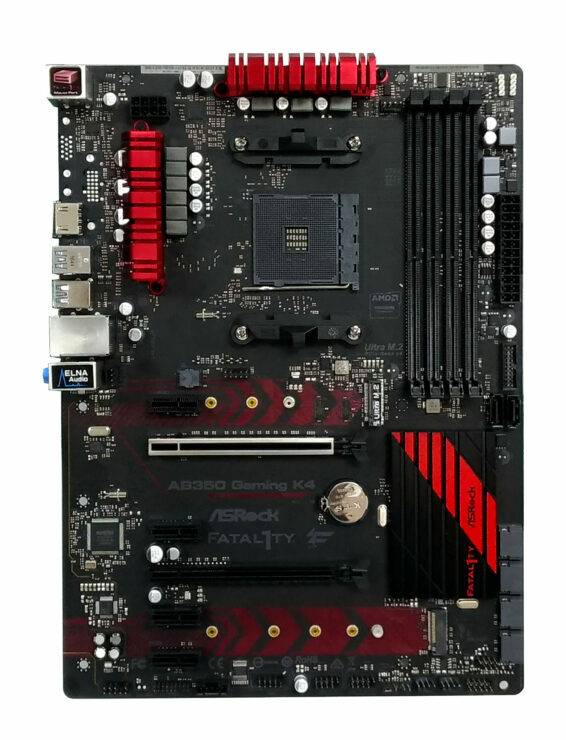 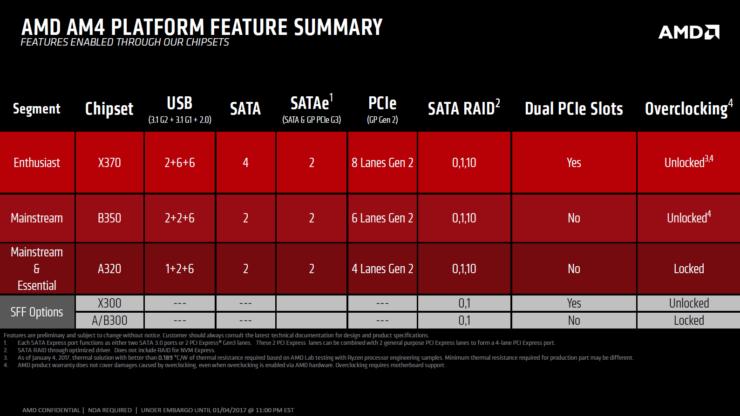 In terms of storage, the motherboard comes with 8 SATA 6 Gb/s ports and a single M.2 slot.